ALGIERS, Algeria – The Algerian National Radio has awarded a contract to Studer distributor DECIBEL SA for the supply and installation of a new radio centre at the ‘Palais des Nations’ Conference Centre near Algiers. The new centre will include four Studios and the new Studer OnAir 1500 has been chosen as the ideal solution combining a full set of features at a budget price point. 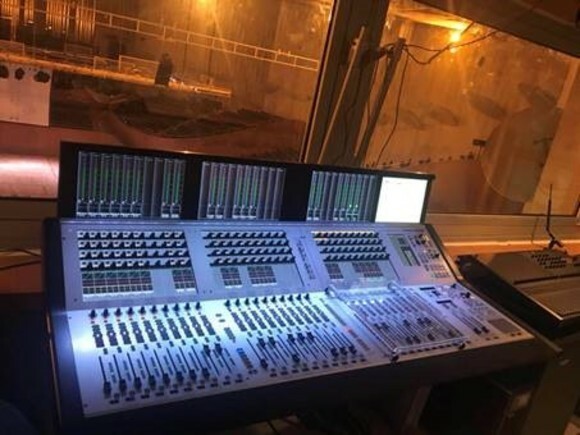 According to Jean-Pascal Ruch, General Manager of Decibel SA, "The OnAir 1500 is ideally positioned for projects for which neither the budget nor the customer’s needs would justify the installation of a larger desk such as the OnAir 2500. The OnAir 1500 has been designed for easy integration without compromising on features." The OnAir 1500 will be shown for the first time at IBC. 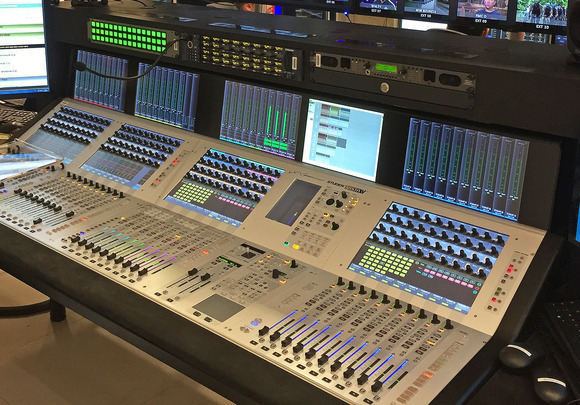 Designed as a flexible solution for radio broadcasting and production, the 1500 combines an intuitive control surface with flexible I/O to deliver a class-leading, cost effective digital mixing system. It’s available in 6-fader and 12-fader variants with high definition OLED channel displays, USB playback and record functionality. The Algerian Radio already owns more than 80 Studer digital consoles including; OnAir 1000/2000, OnAir 2500, OnAir 3000 and Vista 7. 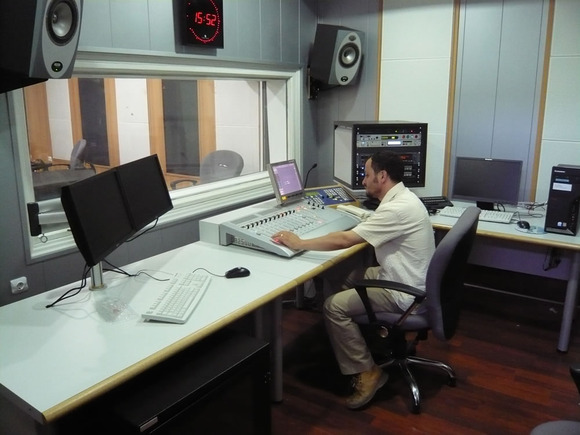 The picture features an OnAir 2500 studio at the Radio Algerienne headquarter in Algiers. The new studios will go into service in early 2012.